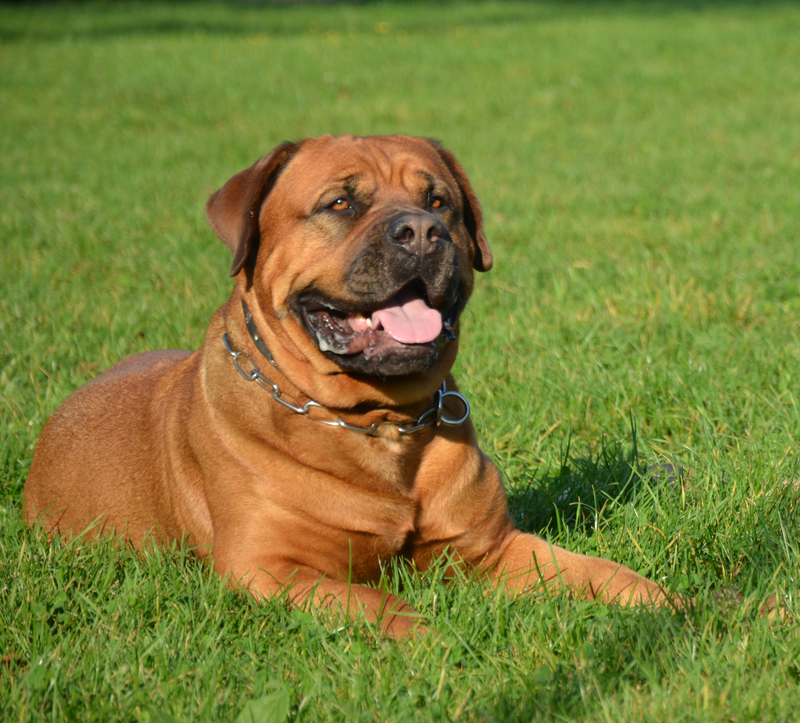 Kings Boerboel - If you do not have a Lion, then have a Boerboel - "BOERBOEL" Everything else is just a Dog! harte, dreiste und leistungsfähige Arbeitshunde ! "If you do not have a Lion, then have a Boerboel"